Quilt Show & Call For Entries! 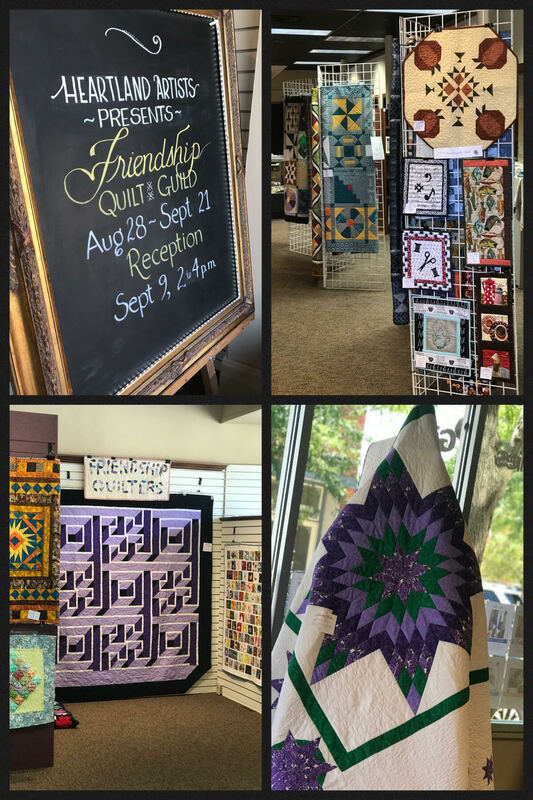 Be sure to stop into the Gallery to view the beautiful quilts created by the Friendship Quilter’s Guild. A public reception will be held at the Gallery on Sunday, September 9th from 2-4 pm. The quilts will be on display through September 22nd. 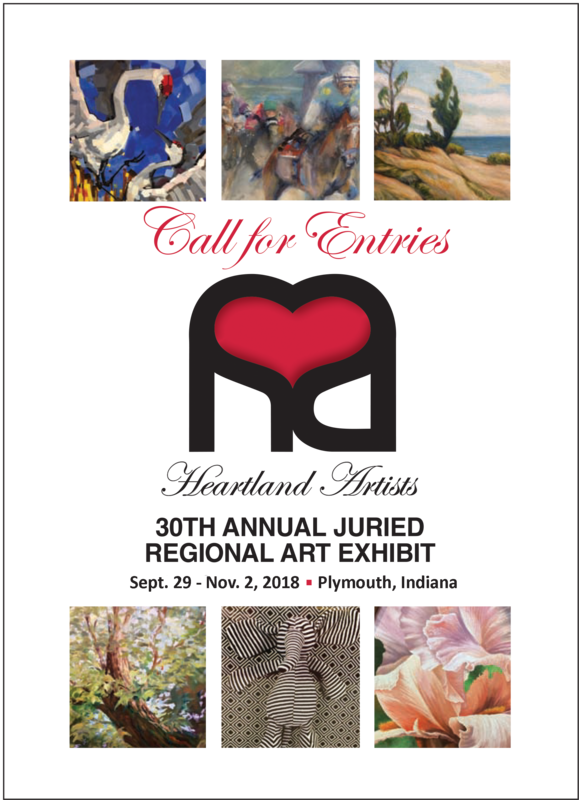 We are also gearing up for our 30th Annual Juried Regional Art Exhibit! Click HERE to view and download information. This year’s show will run from September 29th- November 2nd. The opening reception and awards will take place on Saturday, October 6th, from 1-4pm. Awards will be handed out at 3:00. The reception is OPEN TO THE PUBLIC! We look forward to all the fantastic entries! Copyright © 2018 Heartland Artists, Inc.